Announcing a Field Day for Father’s Day! 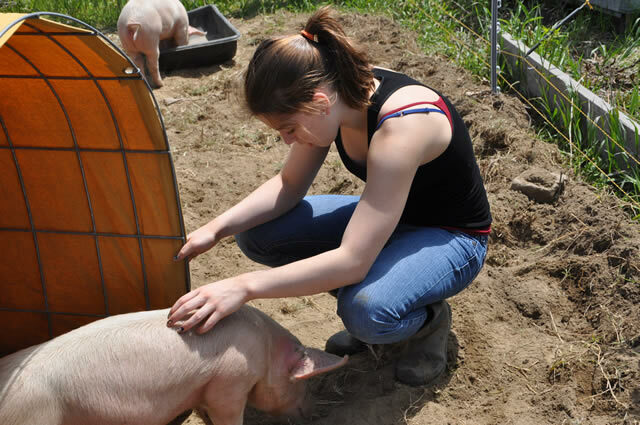 Give Dad a treat this Father’s Day, June 20, and bring him for a tour of our farm! 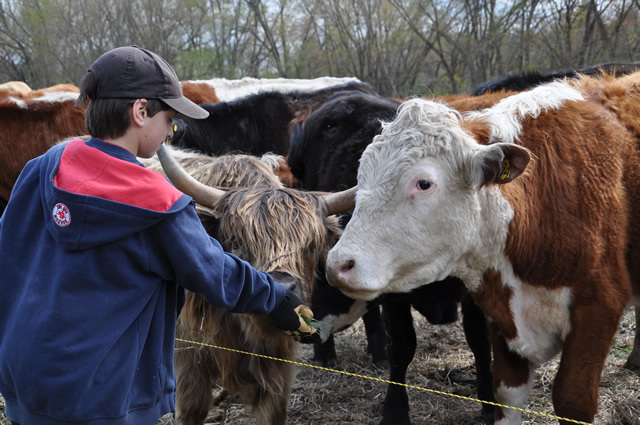 From noon to 4, you can feed and pet the animals and help us move the cows and chickens to fresh pasture. Bring a picnic lunch, and enjoy it on the banks of the beautiful Merrimack River. No dad required—come alone or bring a friend!